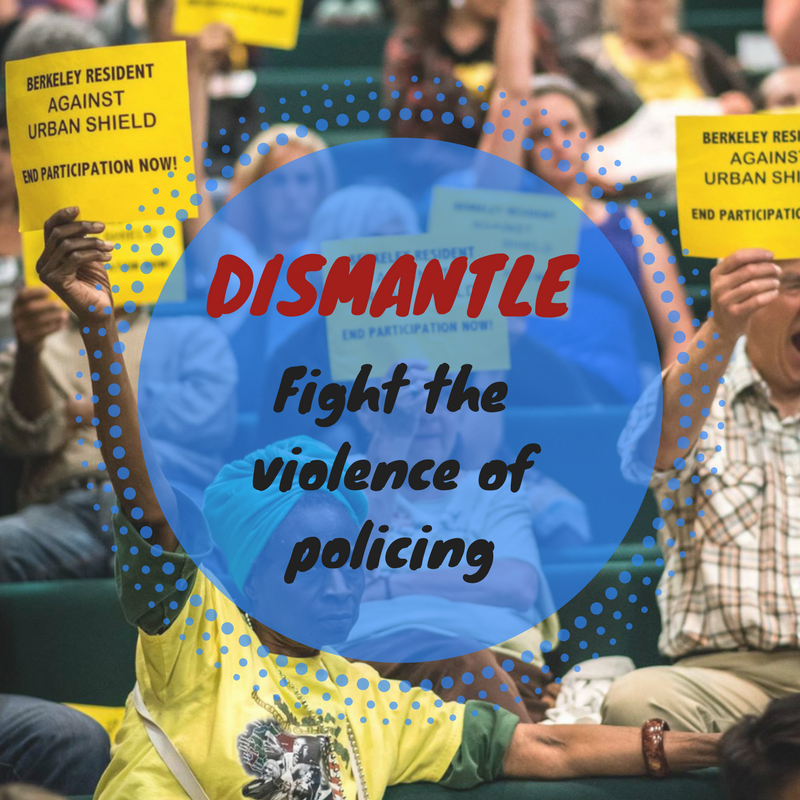 As part of our work to fight policing, we are making our Abolition of Policing Workshop publicly available! The goal of the workshop is to give participants an understanding and historical overview of policing in the US, and to provide abolitionist ways to resist and not rely on the cops in a range of situations. Members of CR Oakland have offered this workshop to hundreds of community members and groups. 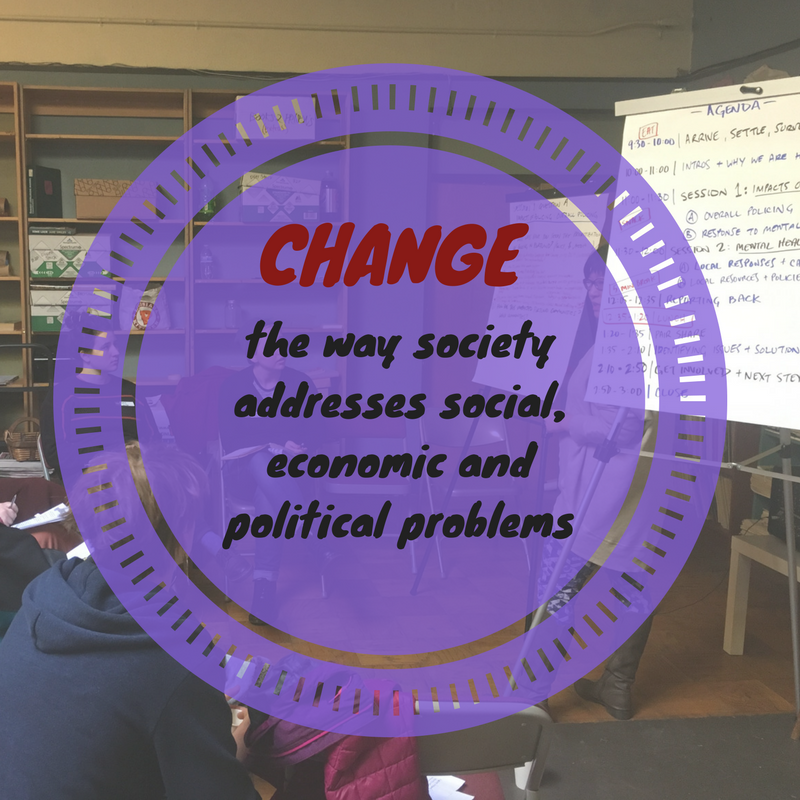 In making this public, we hope that people everywhere will take this workshop and present it to their communities – to their neighborhoods, classrooms, workplaces. Help us spread abolition! Download a zip file that has everything you need to be able to present this workshop. 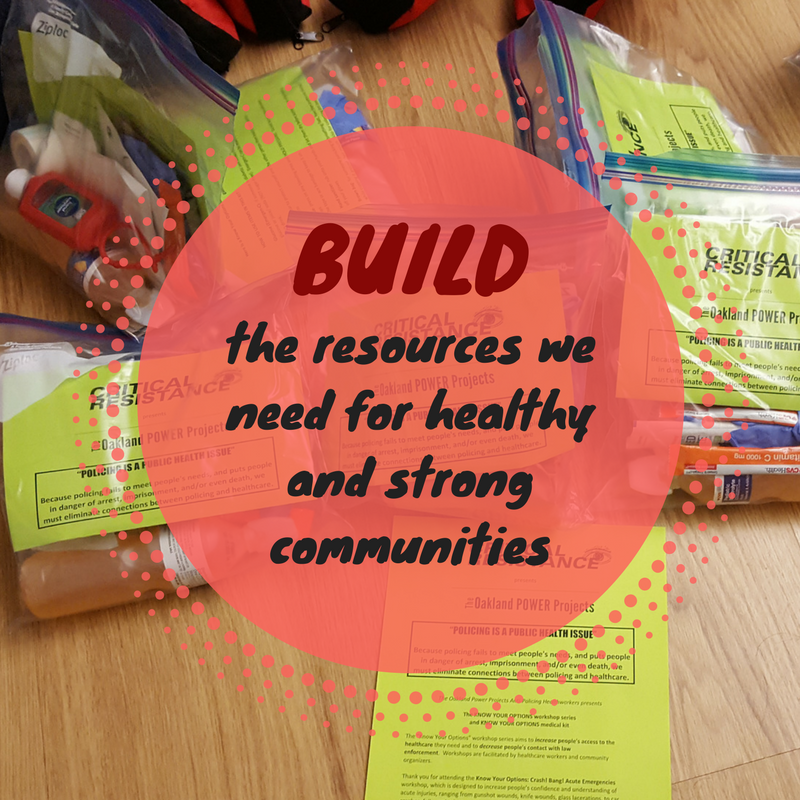 Included is a facilitator agenda, our definition of policing, a timeline, scenarios, a list of people’s resistance and resources that we use. An historical overview of policing we’ve compiled that traces the evolution of policing in the US, and people’s resistance to it. The timeline focus is 1845 to the present, but includes information from as far back as the 1100’s. How would you respond to different situations without calling the cops? Practice with these scenarios, and check out examples of alternative resources and community resistance to policing.